 Premium Label Outlet Feature Friday, May 2nd! 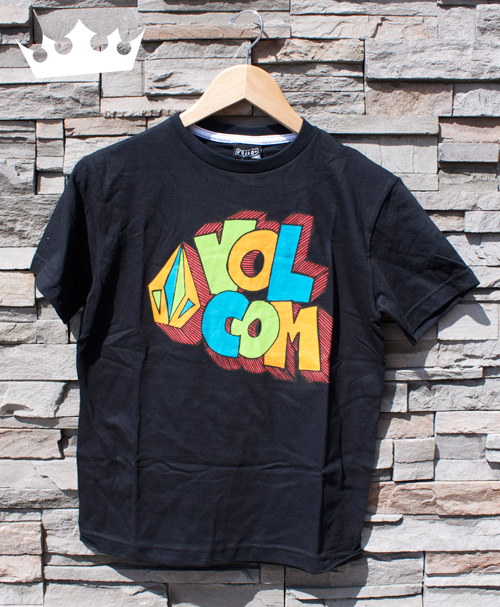 New Volcom! 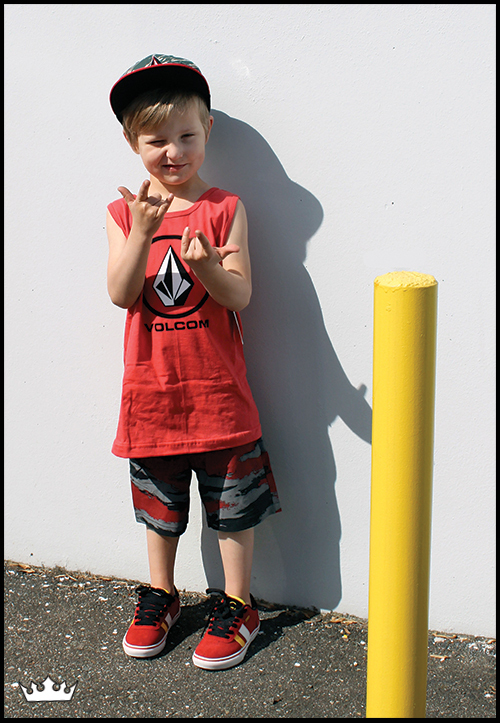 FEATURE FRIDAY: VOLCOM – MAY 2ND EDMONTON! It’s finally May!!! That means warmer weather, sunnier skies, and more time spent outdoors!! With the changing of the season, this Feature Friday is dedicated to the many bright, colourful, and light styles you’ll need for May and beyond.  All new Billabong is here for Men, Women, and Boys, including board shorts, denim shorts, tees, tanks, dresses, sweaters, and more. 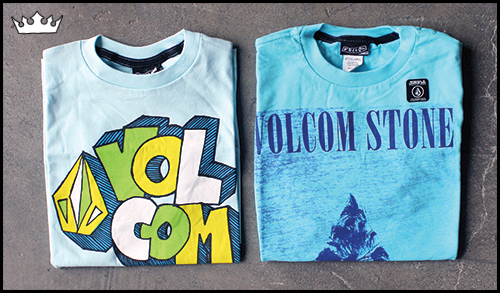 Volcom Boys has also arrived! Your kids will love the bright graphic tees, patterned shorts, and comfy tops (and you’ll love the prices!). So come into Premium Label today, before all of these amazing deals on your favourite styles are gone! We’re in love with these new graphic crew neck sweaters! 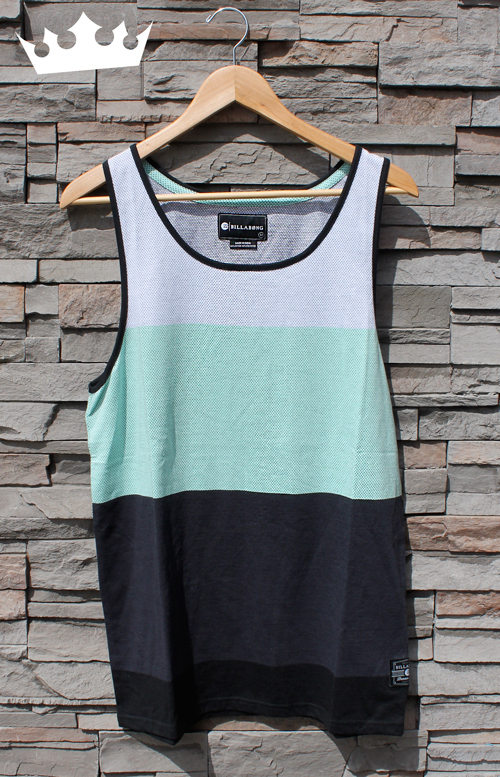 Perfect with a colourful pair of shorts! 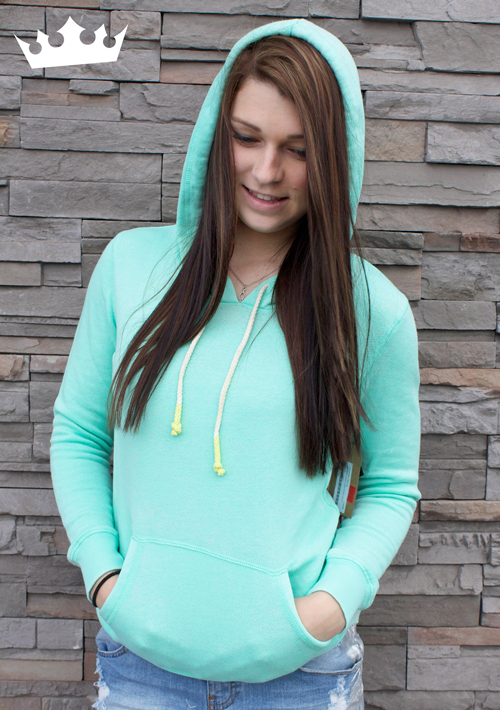 These hoodies come in our favourite bright, springtime colours! 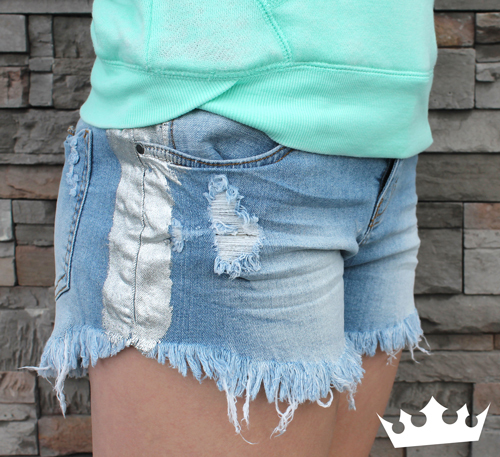 Add a little metallic to your day with silver-detailed Billabong shorts! 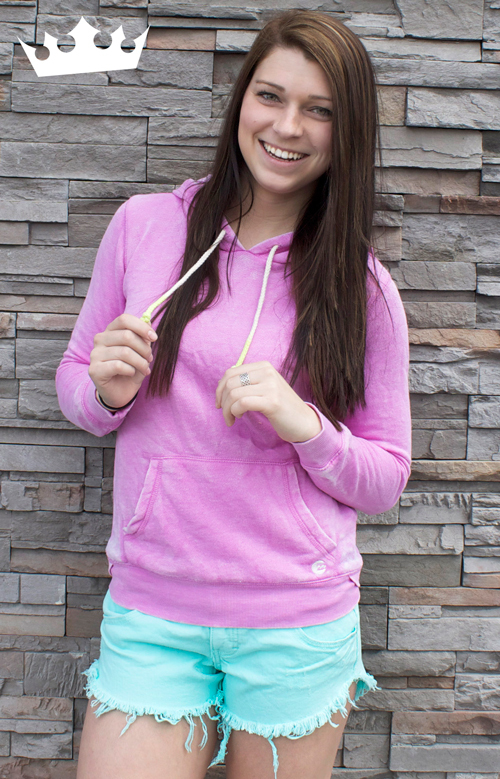 Great for music festivals, the beach, and more! 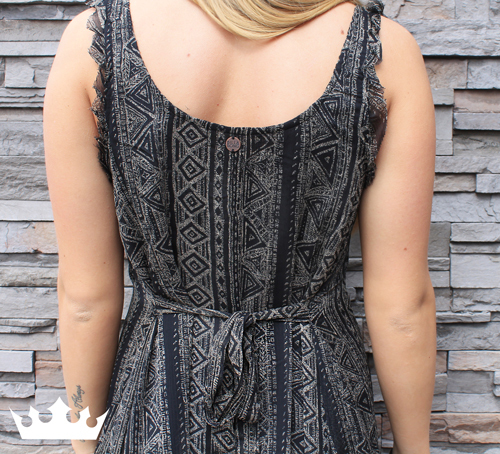 This boho dress is one of the fastest growing styles! A little big girly missed with a little bit edgy = the perfect combo. 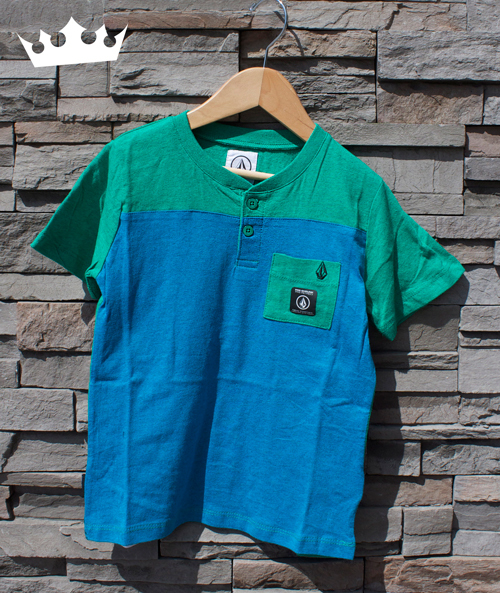 Men’s Billabong has also arrived! Grab those much needed summer necessities for less! 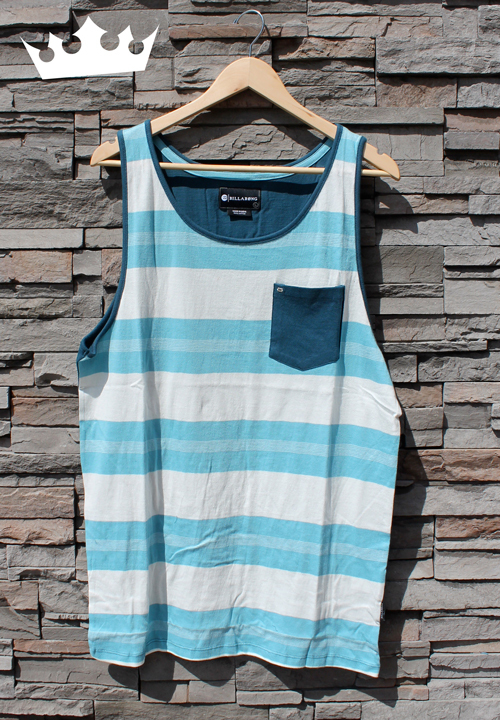 Including board shorts, tanks, and more! 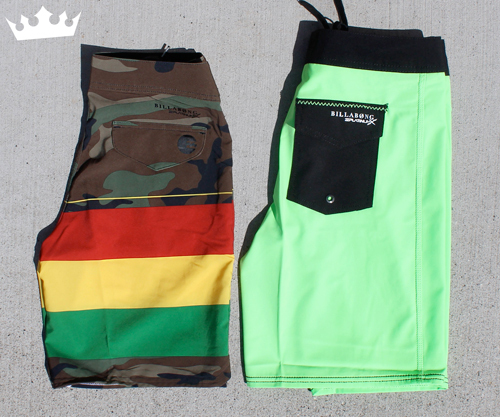 Boys Billabong is here with new swim shorts, sweaters, and more! 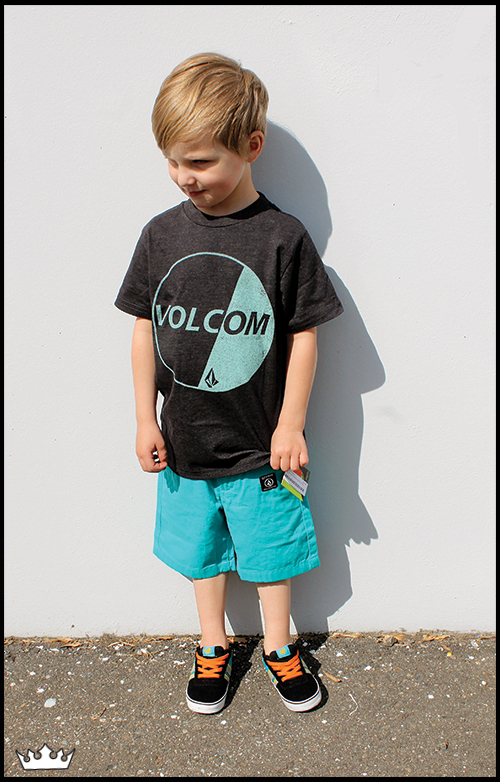 All new graphic Volcom tees will be a hit with your kids! 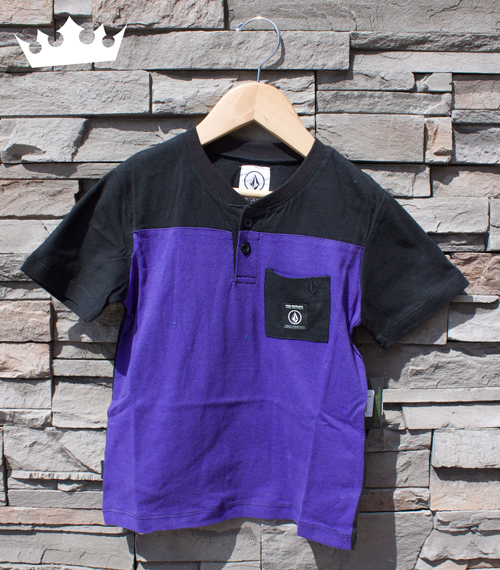 Or keep is classic with two-toned tees! 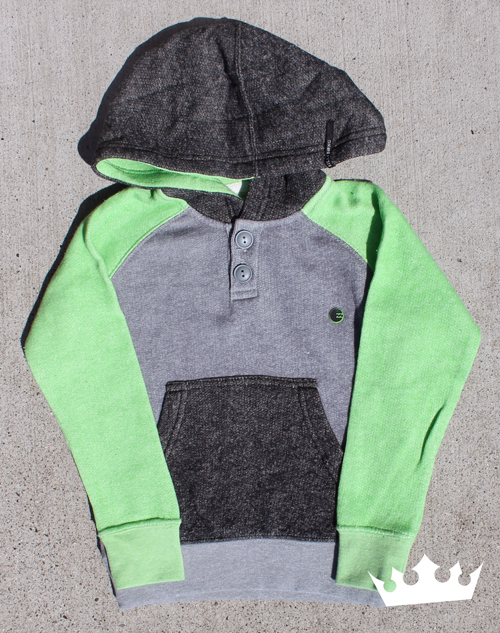 Guaranteed to please any little skater! 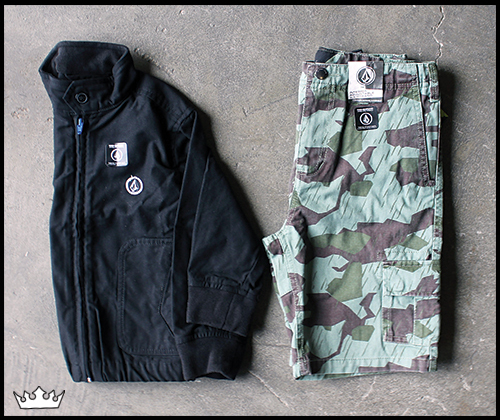 Boys Volcom at the best prices! They’ll love it, you’ll love it…what more could you ask for! Feature Friday is a weekly installment showcasing new product arrivals at each location.  Check back often for photos of exciting new styles! 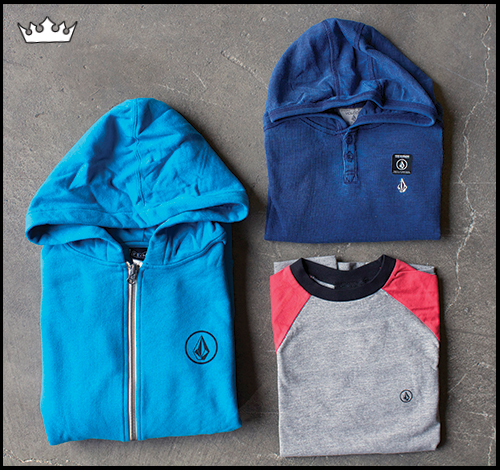 Be sure to come by and check out our Huge Selection of Clothing, Footwear and Accessories for Men, Women & Kids from the Best Brands in Skate, Snow, Surf & Style; 30 – 70% OFF, EVERYDAY! 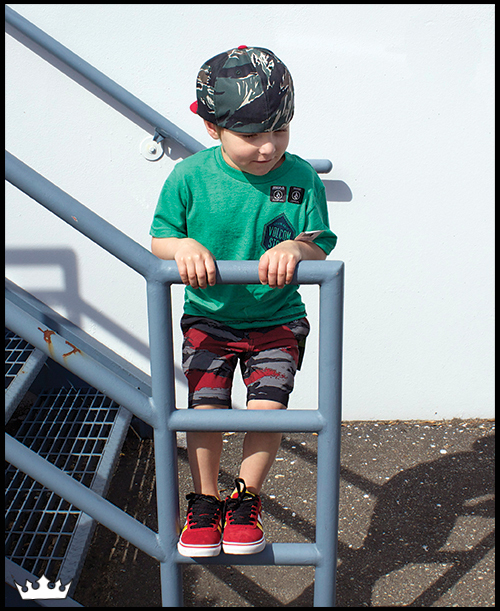 Premium Label Outlet Edmonton has everything you’ll need for Spring and beyond! 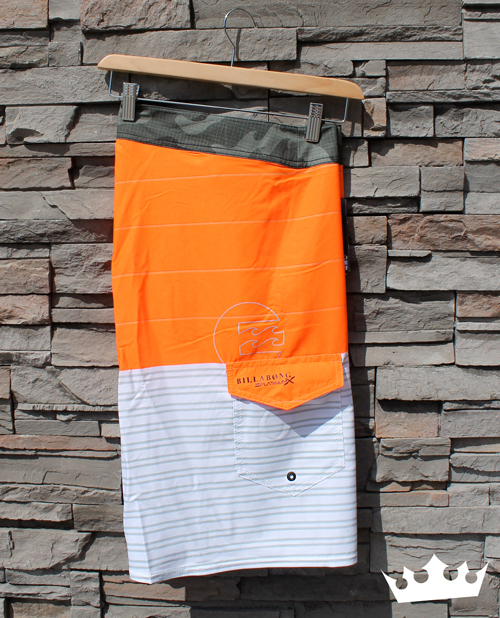 « FEATURE FRIDAY: BILLABONG – MAY 2ND KELOWNA!